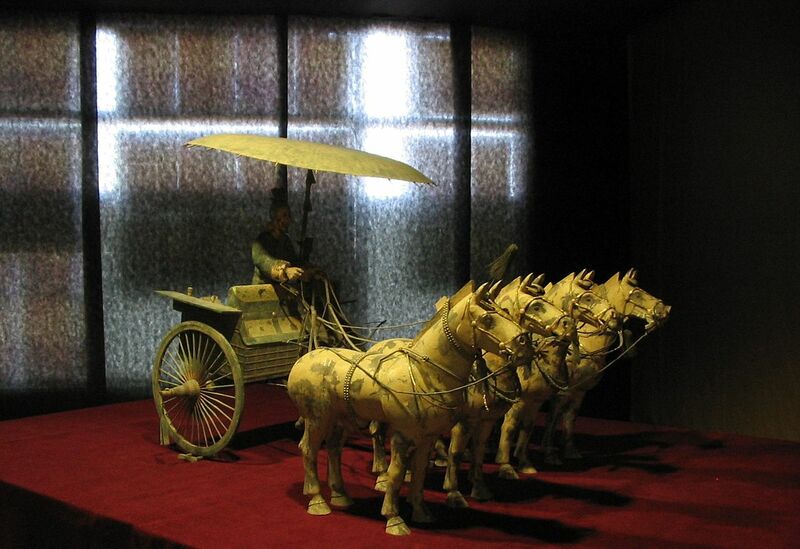 The Mausoleum of the First Qin Emperor is situated in Lintong District, Xi’an, in the Shaanxi province of China. 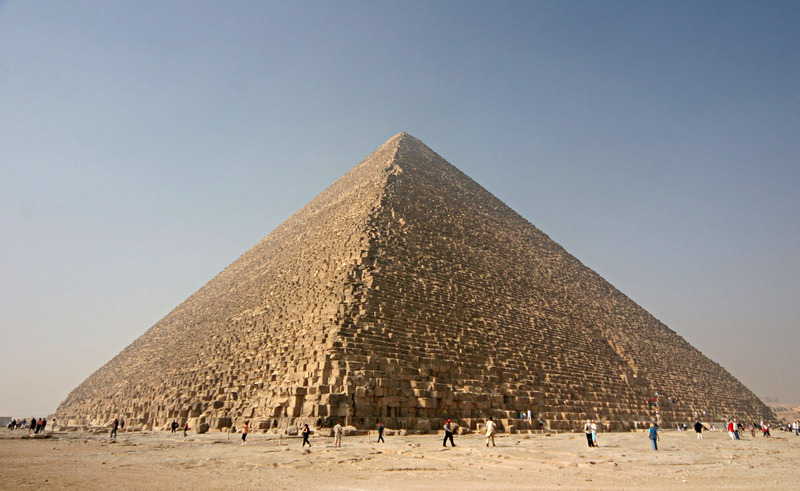 The mausoleum itself was constructed over 38 years, between 246 and 208 BC, and the site is situated underneath a 76-metre tall tomb mound, which is shaped like a truncated pyramid. 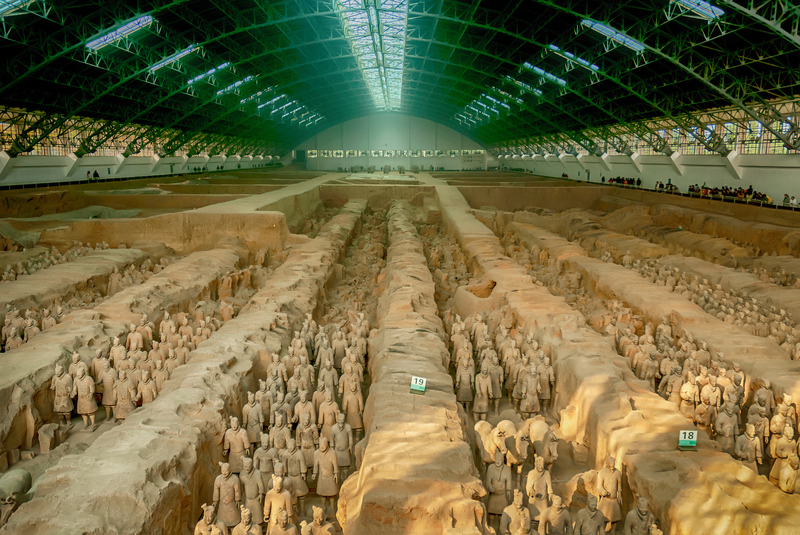 The layout of the mausoleum itself was modelled on the Qin capital of Xianyang, which was divided into the inner and outer cities. When measured, the circumference of the inner city is 2.5km, and the outer city is 6.3km. The main to mb chamber houses the coffin, alongside various artefacts, which were considered to be important during the burial procedure for the owner to have available to them in the afterlife. 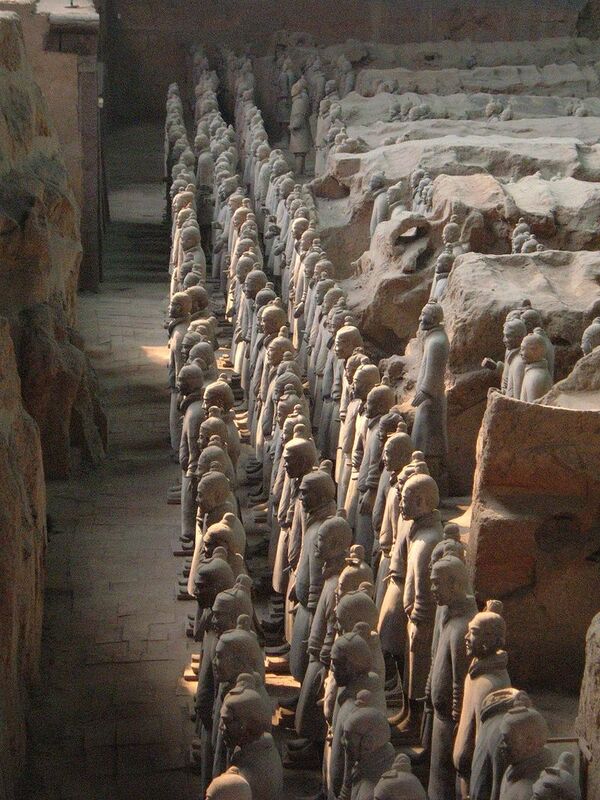 One of the most well-known aspects of the Tomb of Qin Shi Huangdi is the Terracotta Army, a collection of statues built from terracotta designed to resemble an entire army. The army itself wasn’t discovered until 1974 when a team of archaeologists heard of villagers selling ancient artefacts, and began to explore the region looking for their origin. To date, it is expected that the entire area still contains undiscovered sites.